Being the Best Swim Parent You Can Be! We hope that parents participate in both team and club activities. 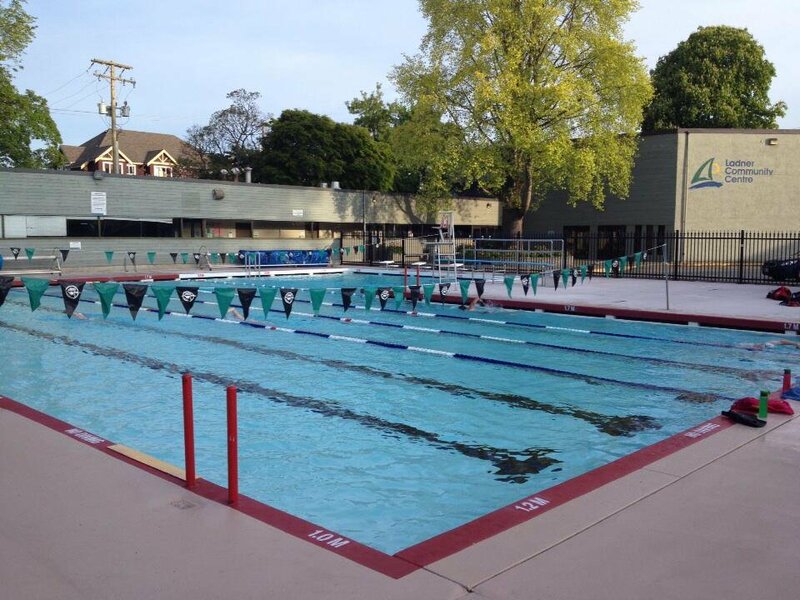 We believe this adds to club cohesion and builds special bonds. Parents who support the coaches, opposing team members, the team, the officials and their own children are positive role models. The children become better athletes and citizens modeling on these behaviors. 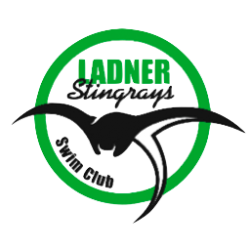 The Ladner Stingrays Swim Club cannot function without the fantastic efforts of our parents. We thank you in advance for your ongoing support.